Here is a little kitchen gizmo for those who love corn! 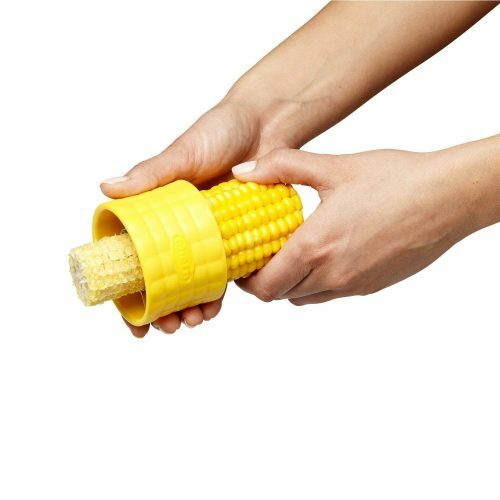 With a simple twist, the Cob Corn Stripper easily strips kernels off corn cobs, making your next summer salad or salsa preparation fast and easy. The durable stainless steel blades effortlessly strip kernels in seconds, this would definitely shave off time spent on slicing the kernels manually. This convenient kitchen tool works on all types and sizes of corn, and is safe for top rack dishwasher. 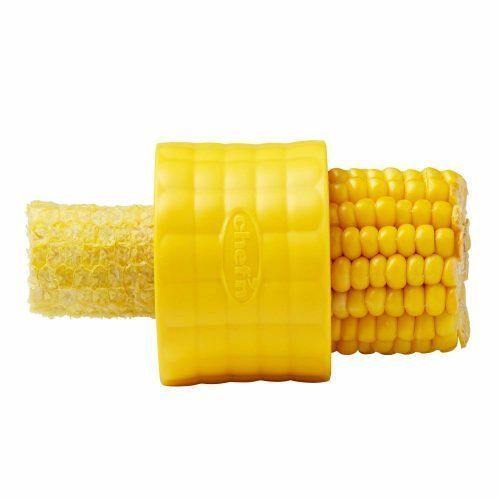 Cob Corn Stripper is available for purchase on Amazon. Just round up your Amazon order to USD $25 to enjoy free domestic shipping, and we will ship the items back via our US warehouse, only RM10/lb.